Last year we watched from the sidelines. 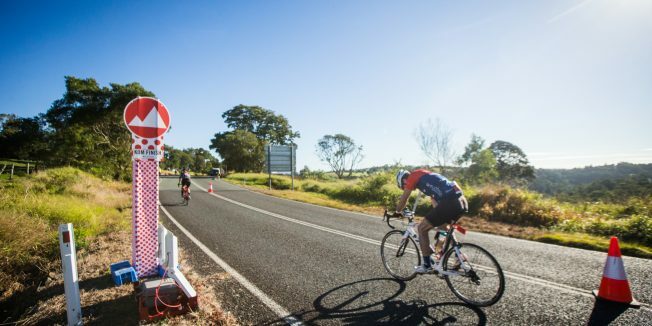 Imagery and video from the inaugural Velothon Sunshine Coast filled our feeds with riders taking on three days of challenging hinterland terrain held under the spectacular winter Queensland sun. This year we were intent on discovering the true meaning of Velothon for ourselves. 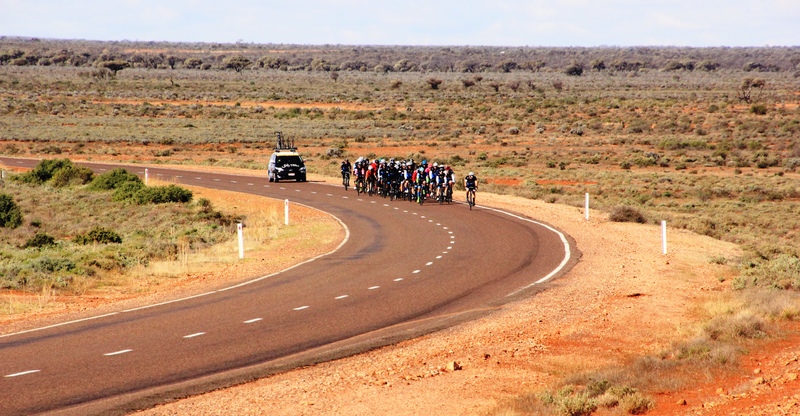 A day in the hinterland that promised to thoroughly open the lungs and punish the legs. 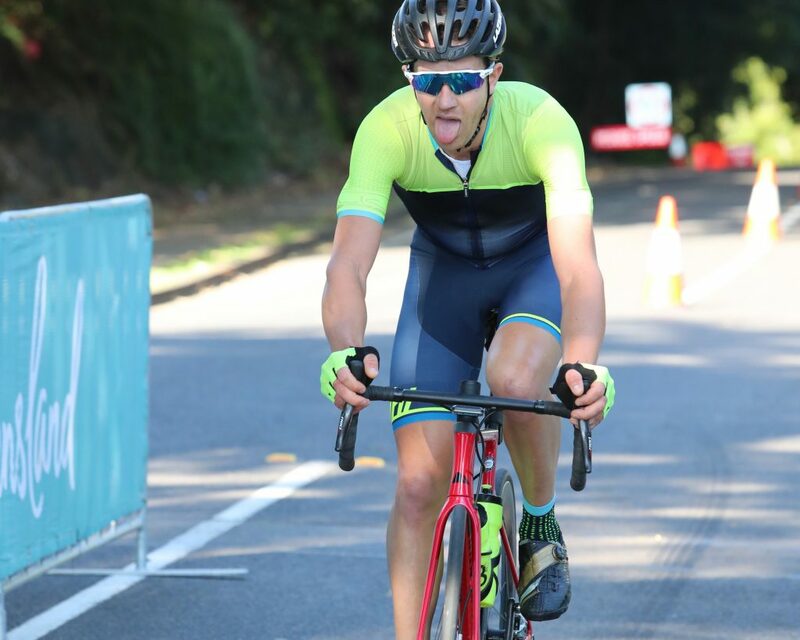 Riding or ‘racing’ through some of the Sunshine Coast’s most scenic terrain, while beautiful on the eye, would not be so kind to the Velothon riders who faced over 2,000m of climbing in a touch under 120km. A brief look over the course profile the night before didn’t do justice to the challenging nature of Stage 1 with seemingly endless pinches set to take their toll steadily across the day. With one Sprint point and two KOM climbs, the fresh-legged peloton would be in no mood to ease into the day. 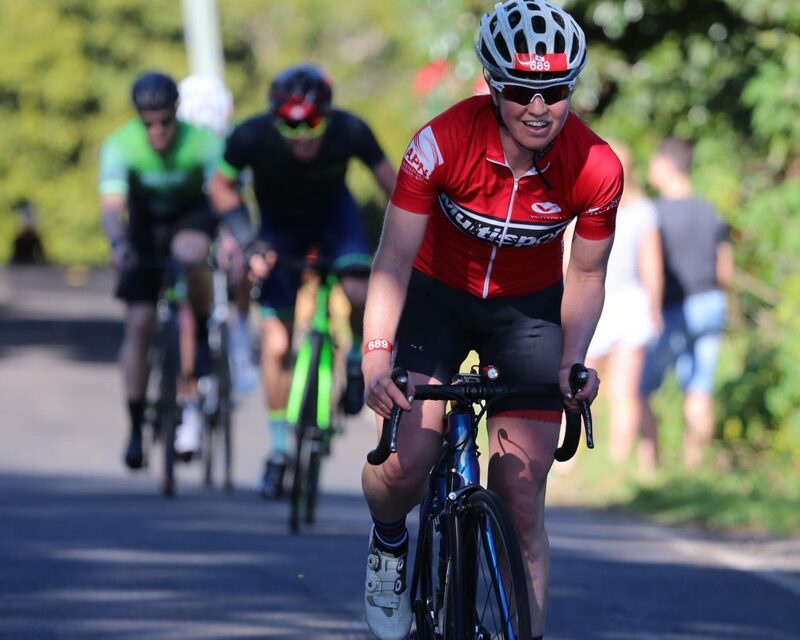 Little did many of them know that a gruelling final climb to the finish in Buderim would take every last ounce of energy simply to stay upright.  It’s little secret Cyclist loves a good ol’ fashioned gran fondo. 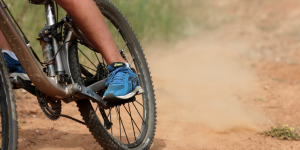 Events like Peaks and Orange Challenge or Gravel Grit are as much of an event or competitive outing as each individual sees fit. Velothon is no different. Keen to push yourself to the limit or simply spend the day alongside friends – new and old – the final result is really up to you. Without really knowing too much about the course and how it would be ridden, I decided to simply follow the wheels and keep near the front. If the circumstances presented themselves, well, of course the competitive spirit would kick in and my hand would be forced to play. As it eventuated, a few keen souls seemed to have a similar idea. Our group of three included two Sydneysiders in the form of Phillip Taaffe and Myles Hannan who very early in the piece decided that we would finish together. I loved this sentiment. You don’t get this in a race proper. Phil, the punchy climber and Myles the runner tuned sometimes cyclist’ were the perfect companions for the day and by the top of the first KOM up Maleny Stanley River Road, our gap to the chasers had extended to a length of minutes. We were riding this thing into the finish together. 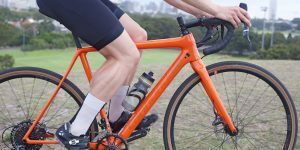 The four kilometre ascent took riders to the literal high point of the day inside Bellthorpe Forest and presented us with rewarding views across our right shoulders and through to the coastlines of Caloundra and Mooloolaba. ‘Take a look over there lads’. You don’t get time to soak up views like this in a race. We were in the groove. Over the top of the range and safely down the wickedly fast descent into Palmwoods, our trio’s strength felt unbreakable. Until it broke. With less than 15km to go, the uncategorised rise up Olsens Road would sadly see the end of Myles’ time at the front. It was time to push on to the finish. 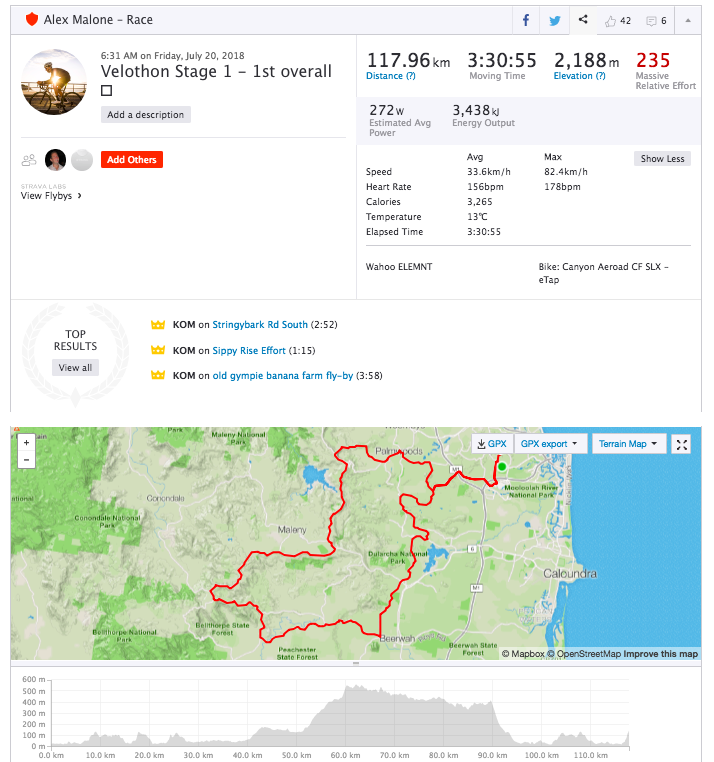 Phil had been showing his climbing prowess throughout the stage and with a final leg-sapping climb to the finish in Buderim, any chance of finishing with him, or in front, would only be possible with a gap taken in the preceding few kilometres. A small and gradual rise, partnered with a little favourable wind, was all I needed. I had to go. Phil, I know we all agreed to ride into the finish together but now it’s a race. Ok, so maybe I didn’t have the breath nor energy to inform Phil of my plan. Alas, that competitive spirit got the better of me. I arrived at the base of the ridiculously steep ascent and crossed the line with just a handful of seconds to spare. Of course, Phil was happy to have a laugh once catching his breath at the finish. “I was second here last year, on this stage and overall. I think last year’s experience has made a massive difference. This year working with Alex there were three of us away early on. Last year I broke away at the same point but I was solo,” Phil told Velothon. “Cycling just fits around my wife, three kids and work. It is normally my commute to work and if I get to do a long ride on the weekend it is perfect. It has been a brilliant day. My kids are going to be so happy, happier than I am because they have had high expectations since last year,” he laughed. In the women’s category it was former Scottish Commonwealth Games representative Lucy Coldwell who took the spoils. 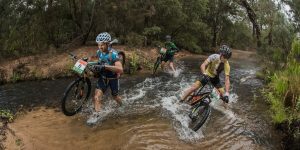 The experienced rider who is gunning for the Crocodile Trophy later in the year wasn’t just the first female across the line but was also a prominent feature in the front groups for much of day. The talk around the Clubhouse following the end of Stage 1 suggests a more relaxed affair for tomorrow. 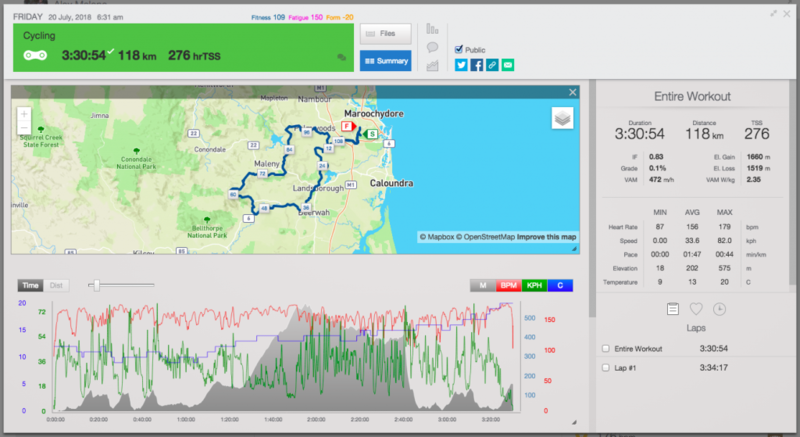 On paper, the 88-odd kilometre route around the Glass House Mountains has far fewer challenges. But as the saying goes, ‘it’s the riders that make the race’.